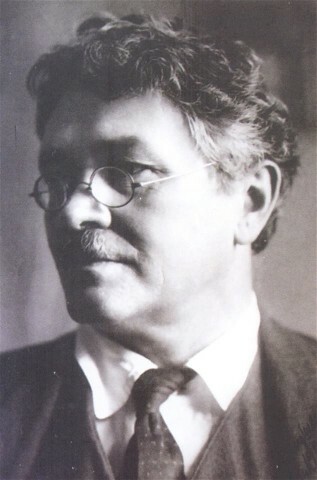 Kholodny, Petro [Xolodnyj], b 18 December 1876 in Pereiaslav, Poltava gubernia, d 7 June 1930 in Warsaw. Distinguished painter, by profession a chemist. 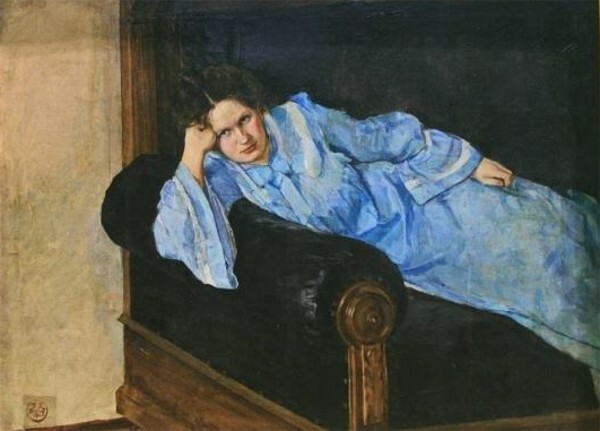 A graduate of the Kyiv Drawing School, he began to exhibit his work in 1910. 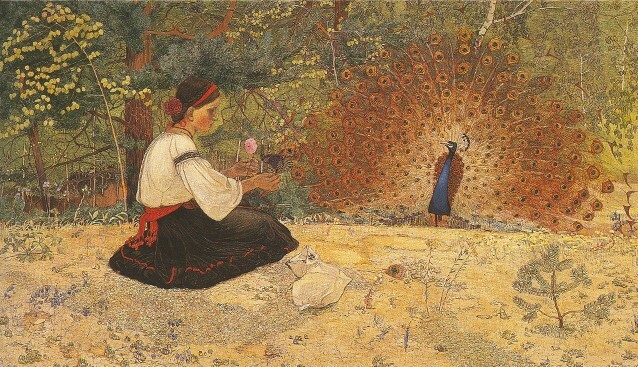 His early paintings include A Tale of a Girl and Peacock (1916), Ivasyk and the Witch, The Wind, Kateryna, and A Gray Day. As a chemist, he was interested in paint manufacturing and application techniques. 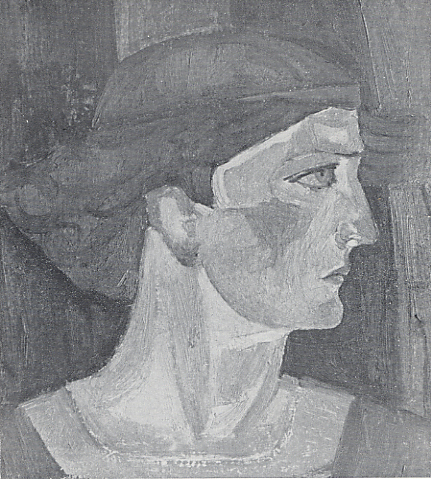 Attracted by ancient Galician icons in 1914, he became fascinated with the tempera technique and used it frequently. 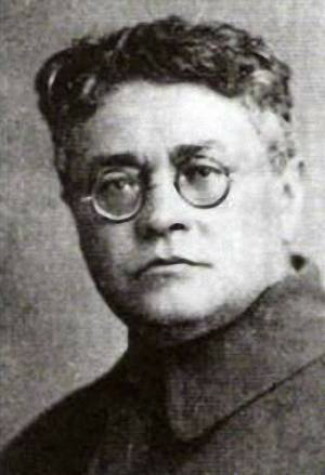 During the Ukrainian struggle for independence (1917–20), Kholodny worked in the Central Rada's Secretariat of Public Education and Ministry of Education. Under the Directory of the Ukrainian National Republic he was deputy minister of education. Leaving Ukraine with the Ukrainian National Republic government in 1920, he was interned by the Poles in Tarnów and in 1921 settled in Lviv. The subsequent period proved to be the most productive one in Kholodny's artistic career. 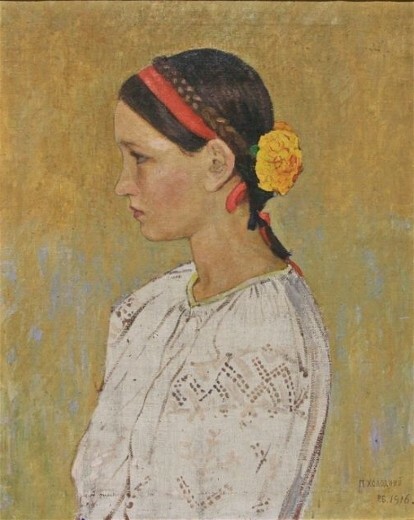 In 1922 he helped found the Circle of Promoters of Ukrainian Art and took part in its exhibitions. 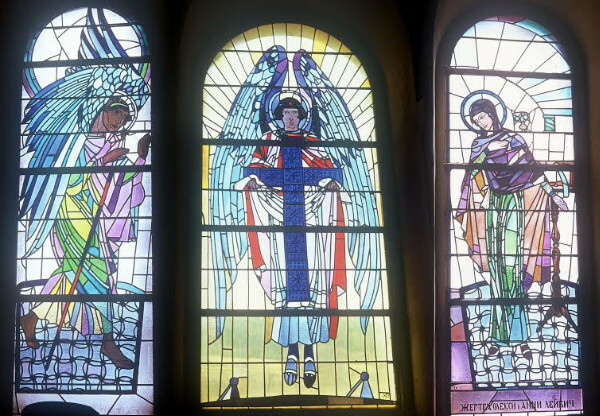 He began to paint icons and churches and to design stained-glass windows. His principal works of this period are the icons and stained-glass windows of the Dormition Church in Lviv, the iconostasis and murals of the Chapel of the Greek Catholic Theological Seminary in Lviv, numerous icons of the parish churches in Radelychi, Kholoiv, Borshchovychi, and Zubrets, and the stained-glass windows of the church in Mraznytsia. The basic features of his work, rooted in Ukrainian artistic traditions that grew out of the synthesis of Byzantine iconography with folk art, were compositional unity, the primacy of the line, and harmonious, warm colors. 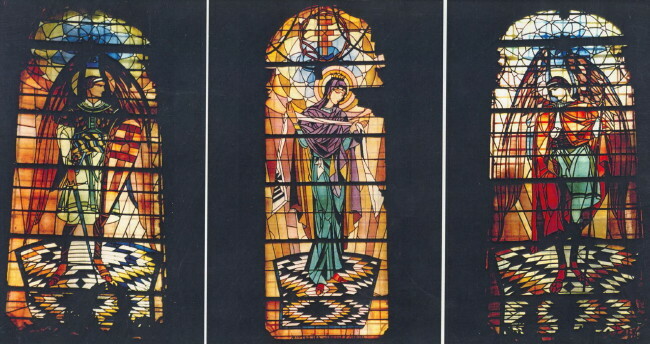 In his stained-glass windows, Kholodny juxtaposed elements of pure colored glass to achieve lightness and transparency. He painted many portraits: Volodymyr Samiilenko, Andrii Nikovsky, Yuliian Romanchuk, Rev Yosyf Slipy, and Ukrainian army officers such as generals Mykola Yunakiv, Marko Bezruchko, Volodymyr Salsky, Mykhailo Omelianovych-Pavlenko, Yurii Tiutiunnyk, and Volodymyr Sinkler and Colonel Dmytro Vitovsky. Historical compositions such as Leaving the Castle, Prince Ihor's Campaign against the Cumans, and Oh, the Rye in the Field are worthy of note. Kholodny's style can be described as a mature impressionism of a Ukrainian variety that is profoundly lyrical. His neo-Byzantine works, which rivaled those of Mykhailo Boichuk, revealed new potentialities of the ancient style, free of schematism or archaism. Kholodny also worked in graphic art, developing his own style of drawing. A posthumous exhibition of his works was held in Lviv in 1931. After the Red Army occupied Lviv, many of Kholodny's works were destroyed for their allegedly ‘nationalist’ spirit and his church murals were painted over.